Congress legislator Vikramaditya Singh accused the BJP central leadership of misusing Central investigating agencies to suppress their political opponents. 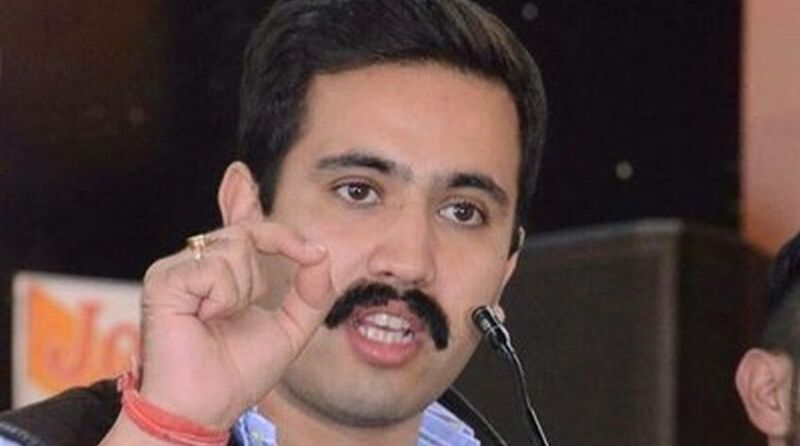 In a press statement issued here on Saturday, Vikramaditya Singh (in photo), son of ex-Chief Minister Virbhadra Singh, said a supplementary charge sheet filed against them is completely politically motivated and done under political pressure. The ED on Saturday had filed a chargesheet in a Delhi court against Vikramaditya Singh in a money laundering case also involving Virbhadra Singh. The manner in which the raids were conducted by Enforcement Department (ED), Vigilance and Central Bureau of Investigation (CBI) and the investigations carried out on Congress leaders in the tenure of the Modi government, reflects that it has been done out of sheer political vendetta, he said. 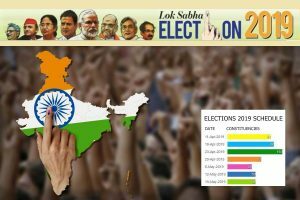 The people of the country have seen the true face of the BJP, he said, adding that the BJP will face defeat in the forthcoming Lok Sabha elections. He said he is not afraid of the tactics being used by the BJP and that false cases have been framed against him and his family out of vengeance which is still under consideration in the court of law. Vikramaditya said he has full faith in the judiciary and ultimately the truth will prevail.